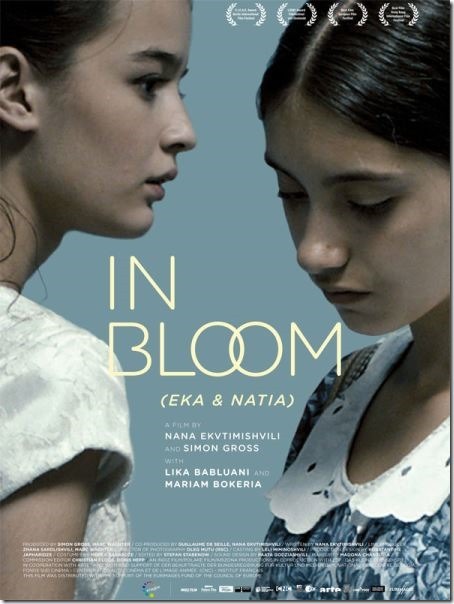 In Bloom (Grzeli nateli dgeebi) is a Georgian film by Nana Ekvtimishvilli. The story is set in the Georgian capital of Tbilisi in 1992, just after the collapse of the Soviet Union. Two young girls in school are friends – Eka and Natia, their growing days are spent in a city that is scarred with war and everyday bread rations. It’s a struggle for the girls to collect “bread” from government ration stores and bring it home. In those scenes the Director literally transports us there, we feel we are one in the crowd. When one of the girls gets kidnapped by a boy who follows her, the other girl shouts and scold everyone in the watching crowd calling them as cowards – a moving scene it was. The two girls are surrounded by a drunkard dad, another one’s dad in jail, a dysfunctional elder sister, local gang wars and bullying by neighbourhood boys. In this mix, one of the girls gets a revolver as a gift from her boyfriend who is a local gang member. The director moves this revolver between the hands of the two girls as a way to progress the scenes. The gun symbolises the violence, but it never gets fired showing the girls (and common people) desire for peace. A nice technique by the Director. The actors who play the girls have done a brilliant performance. One of them doing a spontaneous dance in the wedding of her friend is a must see. They literally have lived as their respective characters. 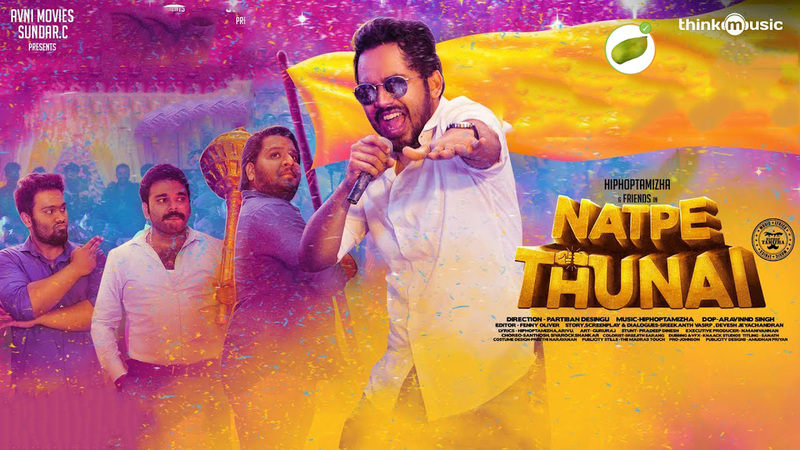 The film has its share of nicer moments, the grandma preparing a scrumptious meal for her recently married granddaughter, one of the girls scaring the hell out of a young bully by pointing the gun at him and one of the girls taking out everyday from a box her jailed father’s belongings box including a unlit cigarette. A moving movie.